We have a special Gym Membership offer for BA which includes a reduced joining fee and monthly fee to be a Gym and Health Member. Stoke Park, Britain’s leading Hotel, Spa and Country Club, is set among 300 acres of glorious parkland, lakes, historic gardens and monuments created over the past one thousand years. 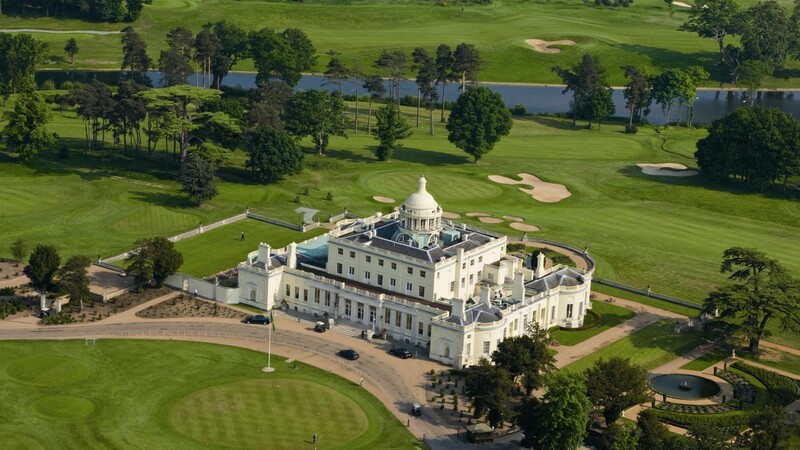 Stoke Park is the perfect place to enjoy life in a friendly atmosphere. We provide a unique combination of the traditions of an exclusive Members’ Club and the best of today’s sporting, leisure, entertaining and hotel facilities. We are situated in one of the most convenient locations in Britain; only 35 minutes from London and 7 miles from London Heathrow. This special offer is: £150 joining fee (normally £500) and £122 a month fee (normally £156).